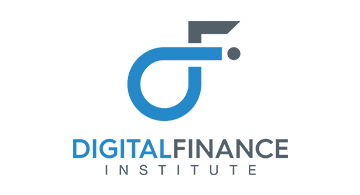 The Digital Finance Institute is a prestigious global think tank for financial technology and AI for independent research that engages for solutions to balance the emerging regulatory needs of digital financial services in ways that foster responsible innovation and reduce financial inclusion. The DFI organized and held the first FinTech Conferences in Nigeria, Iran and Canada and is convening AgTech Africa in 2018 for food and global security. The DFI launched the successful Canadian FinTech & AI Awards, now in its 3rd year, and scholarships from the DFI for university students in AI and financial services. The DFI is a founding member of the Global Banking Education Standards Board, an industry-led initiative founded by banking institutions to develop international standards for the education of bankers around the world.